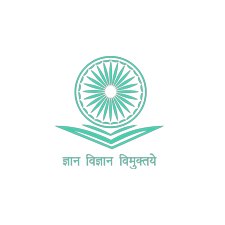 UPES is recognized by University Grants Commission (UGC) under Section 2(f) of the UGC Act, 1956 UGC is a statutory body of the Government of India, established in 1956 through an Act of Parliament for coordination, determination, and maintenance of standards of university education in India. 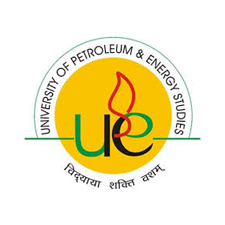 University of Petroleum and Energy Studies (UPES) was established in 2003 through UPES Act, 2003 of the State Legislature of Uttarakhand and functions under the ambit of its Act, Statutes, and Rules. 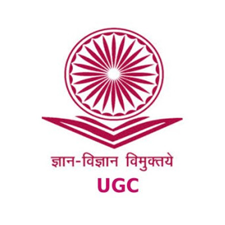 UPES is accredited (B Grade) by National Assessment and Accreditation Council (NAAC), which is an autonomous body established by the University Grants Commission of India to access and accredit institutions of Higher Education in India. The University has a system of assuring quality of teaching and related processes. 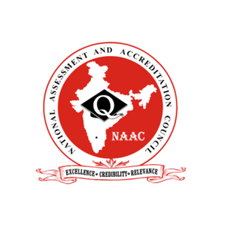 It is accredited by University Grants Commission (UGC) / National Assessment and Accreditation Council (NAAC), since 2009 and has a permanent Internal Quality Assurance Cell (IQAC). UPES' Centre for Continuing Education (CCE) has obtained approval from the Distance Education Board for offering programmes through distance learning mode. 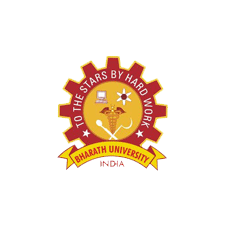 The Distance Education Board is a statutory body, part of the University Grants Commission for maintenance of standards in distance / open learning in India.